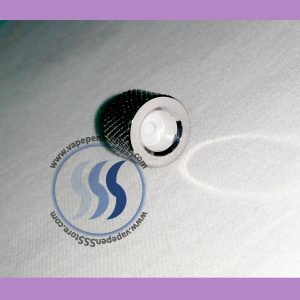 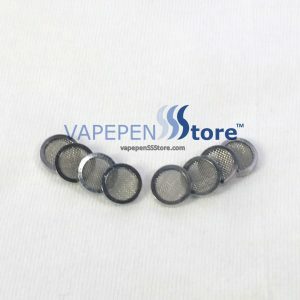 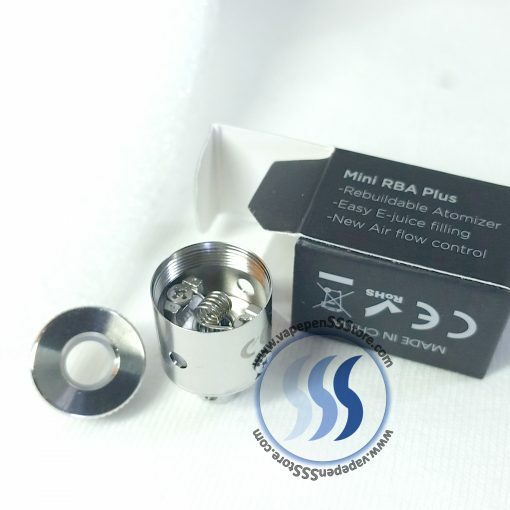 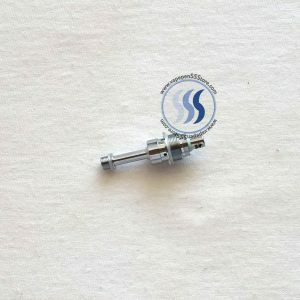 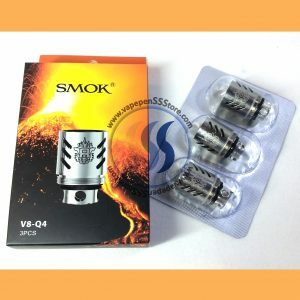 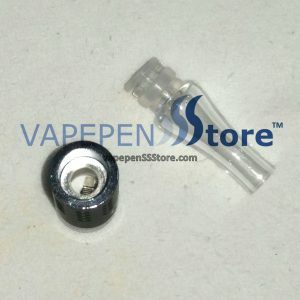 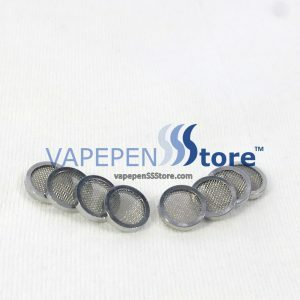 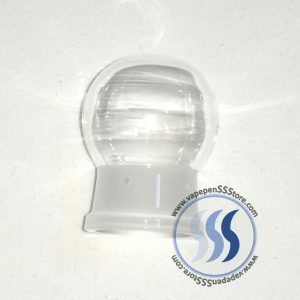 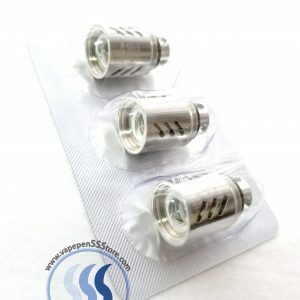 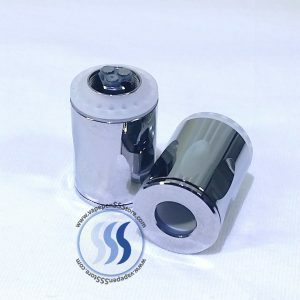 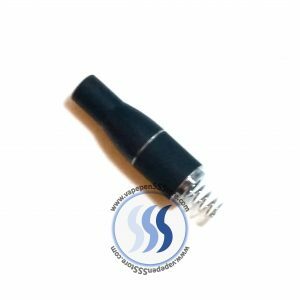 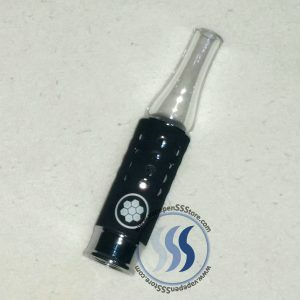 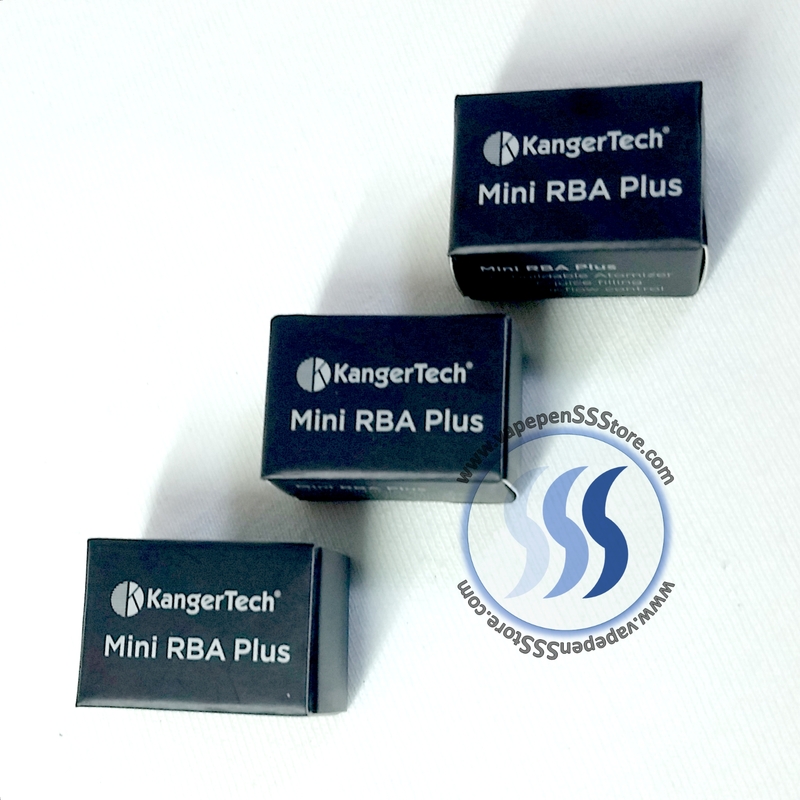 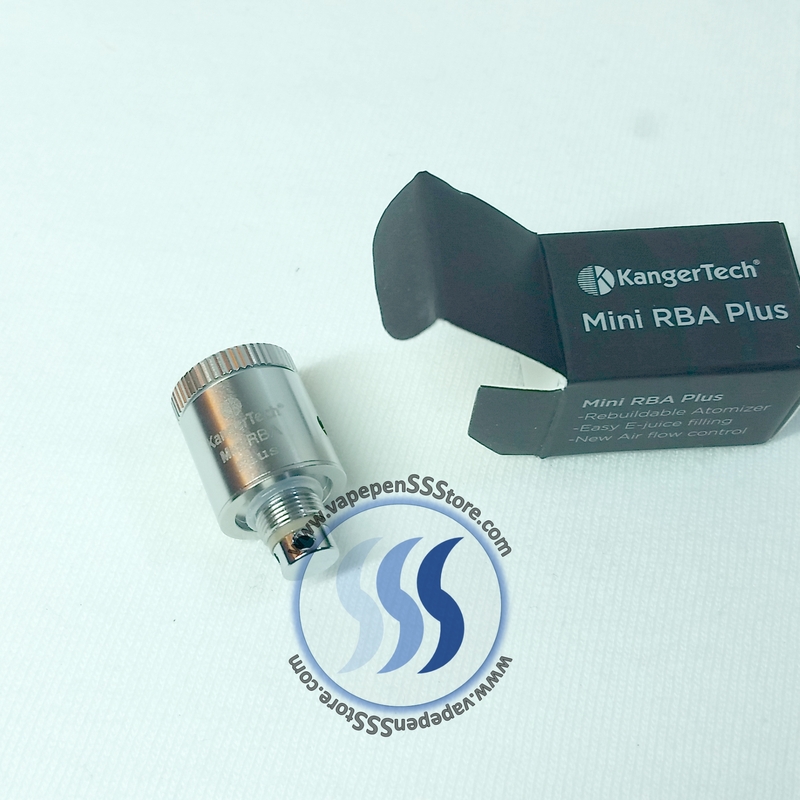 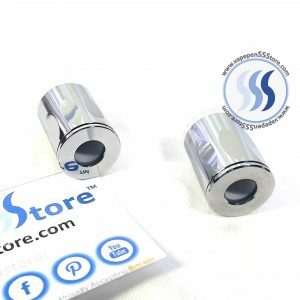 Three (3) new OEM Mini RBA Plus Atomizers for SUBTANK Plus e-liquid tanks. 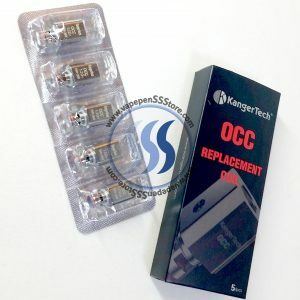 Original replacement, authentic by KangerTech. 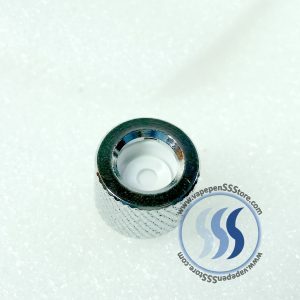 Qty 3.